Edward McPherson, author of "The History of the Future," joined St. Louis on the Air on Tuesday. “St. Louis is a city of gates that do not normally swing wide,” writes author and Washington University English professor Edward McPherson in “The History of the Future,” a book of essays reflecting on American places which was released earlier this spring. It is not the most flattering depiction of St. Louis, but it does ring true. On Tuesday’s St. Louis on the Air, McPherson joined host Don Marsh to discuss his book and how he views St. Louis today. Edward McPherson, author of "The History of the Future," joined St. Louis on the Air host Don Marsh to discuss his book of essays, one of which centers on St. Louis. McPherson and his wife, who is from Mexico, Missouri, have lived here five years and like living in St. Louis. He is a creative writing professor at Washington University. St. Louis only comprises one chapter in the book of essays. Other chapters center on places McPherson has lived, like Dallas, Gettysburg and Brooklyn, while some focus on places he made a point to visit, like Los Alamos, North Dakota and Los Angeles. “The book is about American places where the past is erupting unexpectedly, sometimes uncomfortably, into the present,” McPherson said. “That’s a theme that I only really noticed half way through it"
The essays are deeply rooted in the past and McPherson uses specific events and cultural phenomena as catalysts to describe the future of the places he encounters. In his latest novel, “Testimony,” author Scott Turow was able to combine two longtime interests: the International Criminal Court in The Hague and the Romani ethnic group. “This was sort of a writers’ bucket list,” Turow said of the International Criminal Court (ICC) in the Netherlands. The other interest, the Roma ethnic group intertwines with the ICC as Turow writes about the disappearance of an entire Roma refugee camp following the Bosnian War. Do you pine for the swinging orange chairs and plush booths of The Parkmoor? Do you miss the thrill of the Coral Court Motel on Watson? Do you wish you could visit the orange soda-guzzling Phil the Gorilla, the king of the St. Louis Zoo? 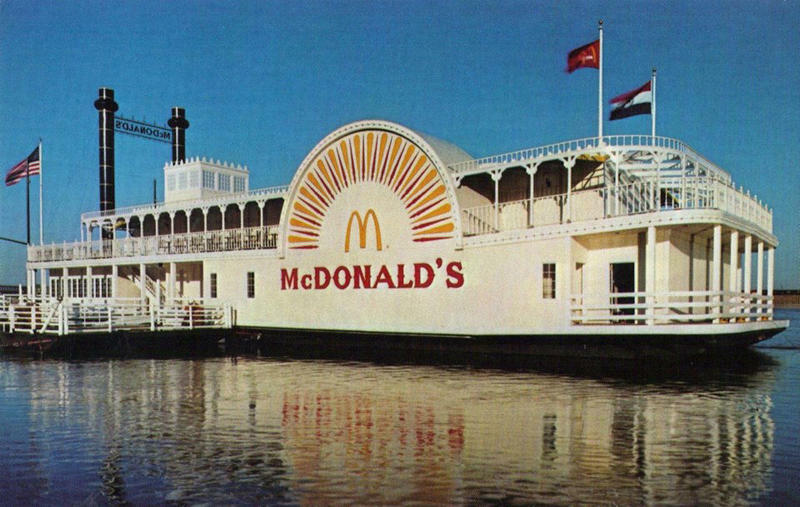 You’re not alone in that pang you feel when you think back on the bygone St. Louis institutions of yesteryear. Cameron Collins, the author of the popular local Distilled History blog, has felt the nostalgia too. This interview was re-broadcast on "St. Louis on the Air" at noon on Monday (Labor Day), September 4. On Tuesday’s St. Louis on the Air, host Don Marsh was joined by bestselling St. Louis author Ridley Pearson to discuss his Disney side. 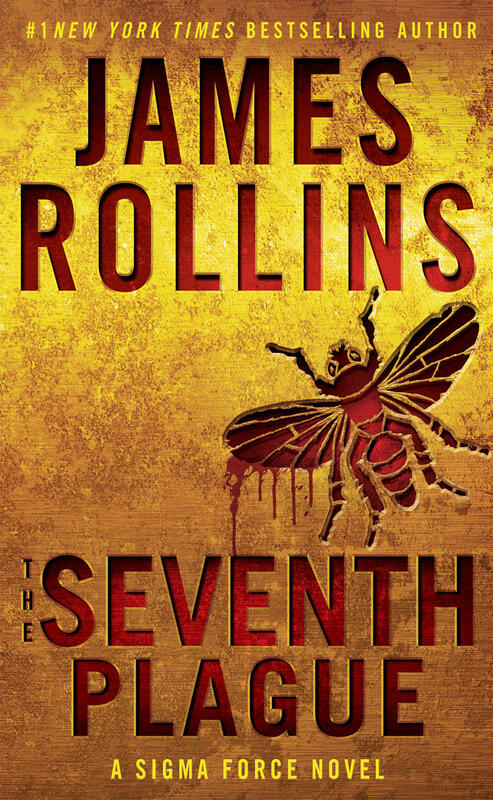 A Parkway School District and Mizzou Veterinary School grad, James Rollins, is a bestselling author of over 30 books, including the Tucker Wayne and Jake Ransom novels. He recently released his 33rd book, “The Seventh Plague,” the next book in the Sigma series. On Tuesday, he joined St. Louis on the Air to discuss the novel, his writing process and how he has managed to become such a prolific author in so little time.